A mother: SOS mothers are extensively trained local women who provide constant long-term care, love and support for five to ten children. Brothers and sisters: Children of different ages grow up together under the care of their SOS mother. Biological siblings are kept together to establish stable, reliable relationships. A Home: Each SOS family is given the security of a house they can call home. Children live according to their own culture and religion, enabling them to recognize and express their individual interests and talents. A Village: 10 to 12 houses make up an SOS Children’s Village, creating a stable, secure and supportive community environment. Since our founding, we have pioneered family-based child care which is designed to provide a child with everything he or she might need, right up until independence. A typical Children’s Village has 10-15 homes and often includes a nursery school, a primary school, a medical centre or a social centre—all of which are open to the local community. When young people are ready to leave the Village, they stay in SOS youth facilities until they are ready for independent life. 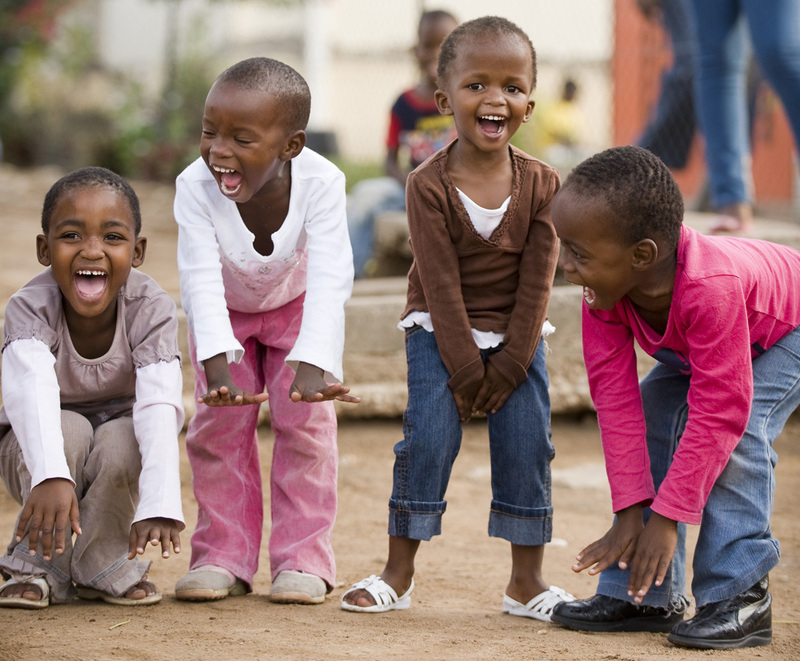 SOS Children’s Villages are worldwide leaders in alternative care. SOS Children’s Villages was one of the leading organizations in supporting the development of Guidelines for the Alternative Care of Children, which were formally adopted by the United Nations as a key framework for its work. Through its villages, SOS Children’s Villages offers children who have been alone a place where they can be a kid again: to play, to laugh, to learn, to make friends, and to do all the things a kid should do.